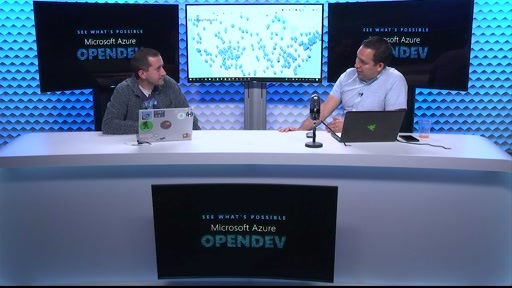 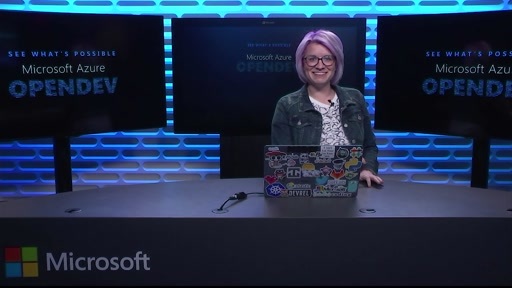 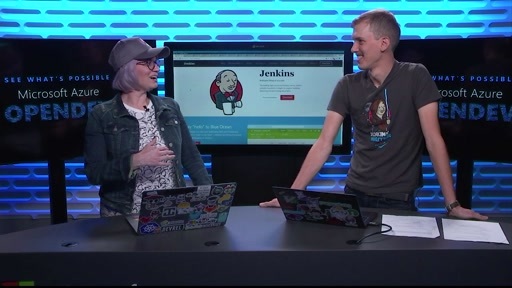 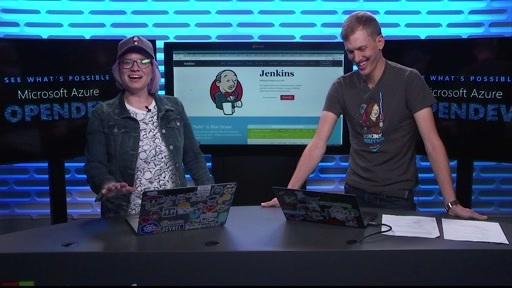 On-demand videos from the October 2017 edition of our community-focused series of technical demonstrations centered around building open source solutions on Azure. 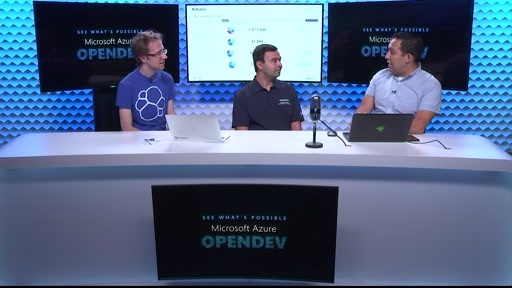 This episode features DevOps, which increases business agility by delivering business value to customers faster. 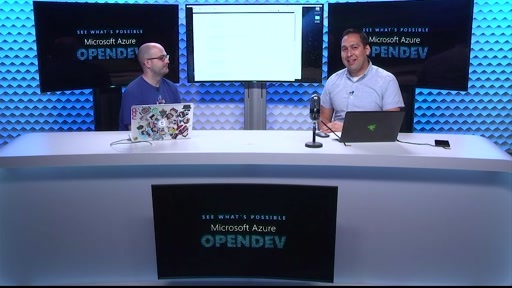 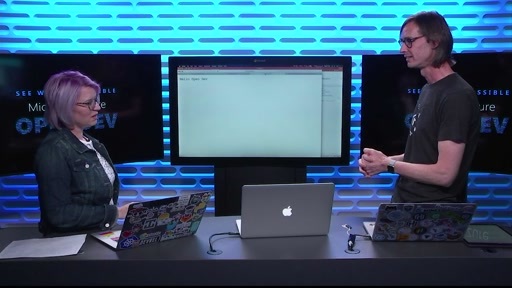 Learn how to combine leading projects in a DevOps toolchain, with the power of Azure, benefiting legacy and cloud-native applications.